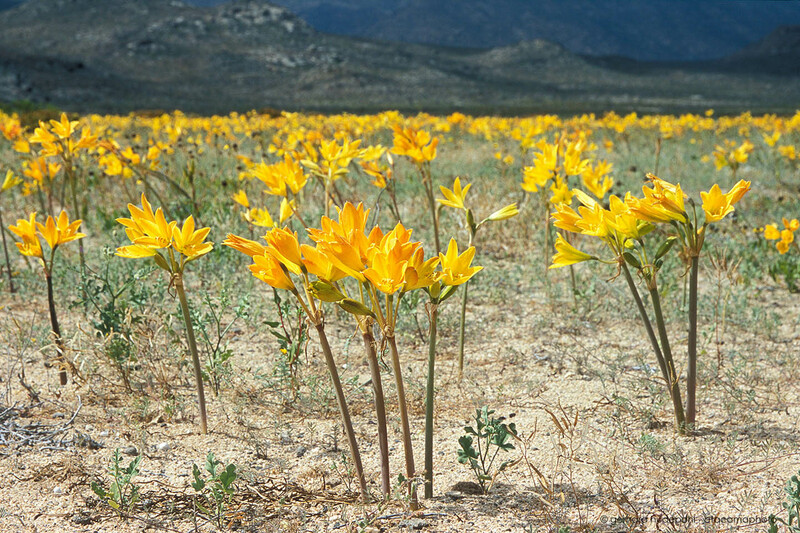 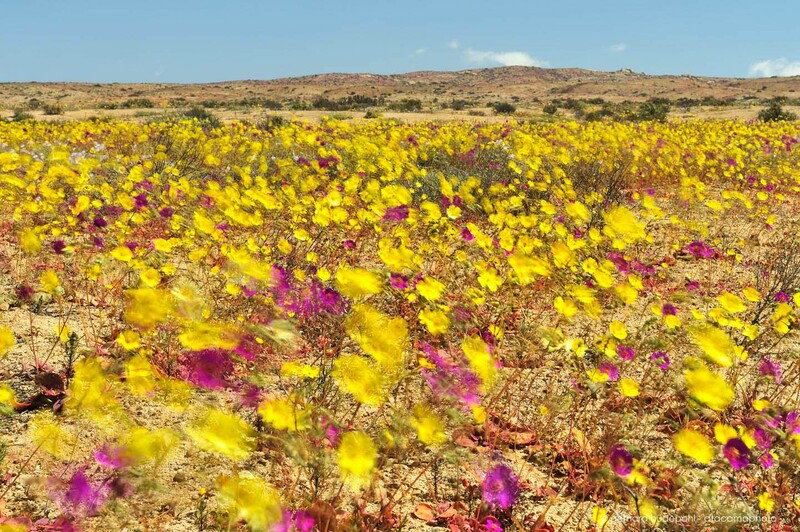 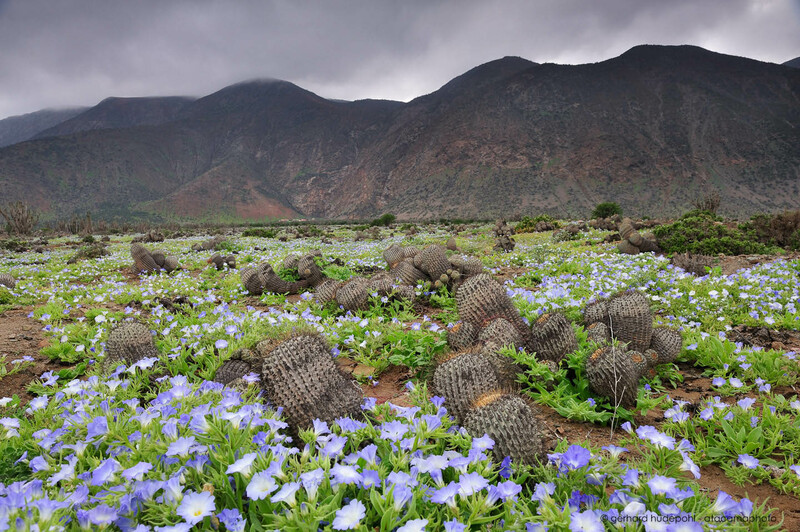 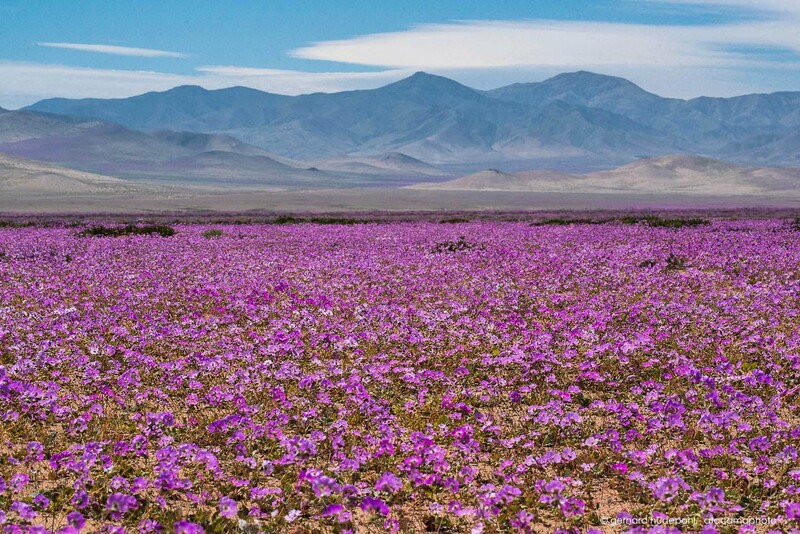 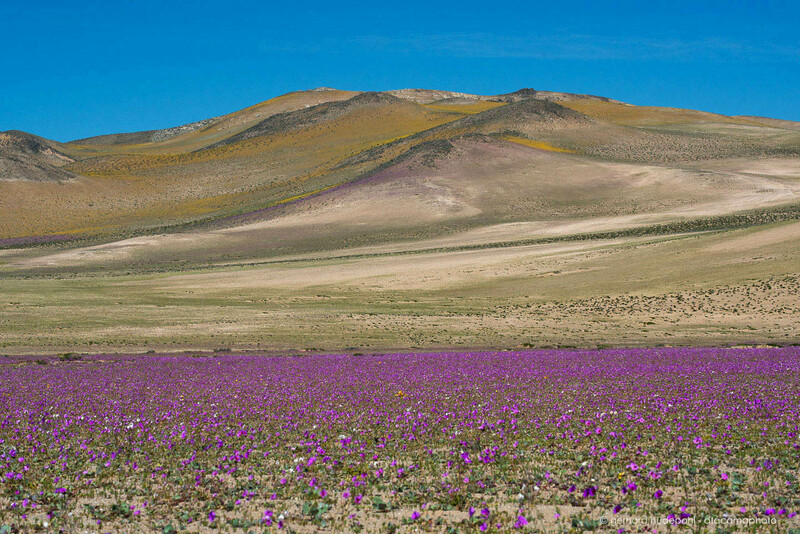 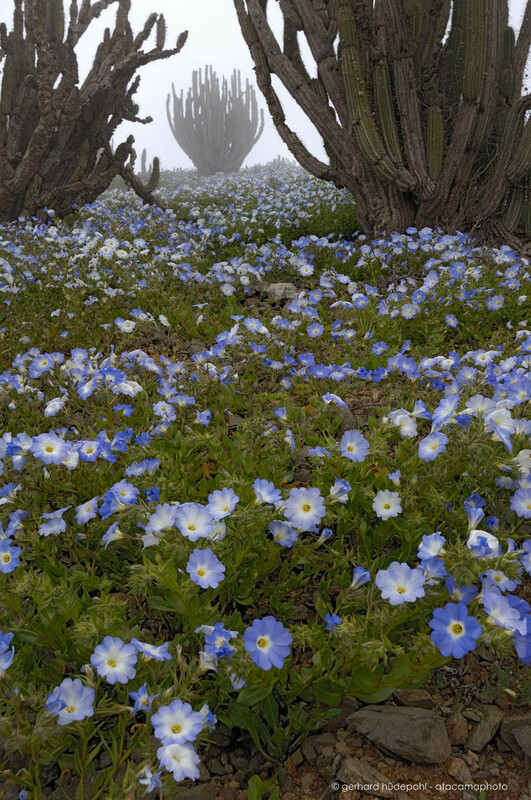 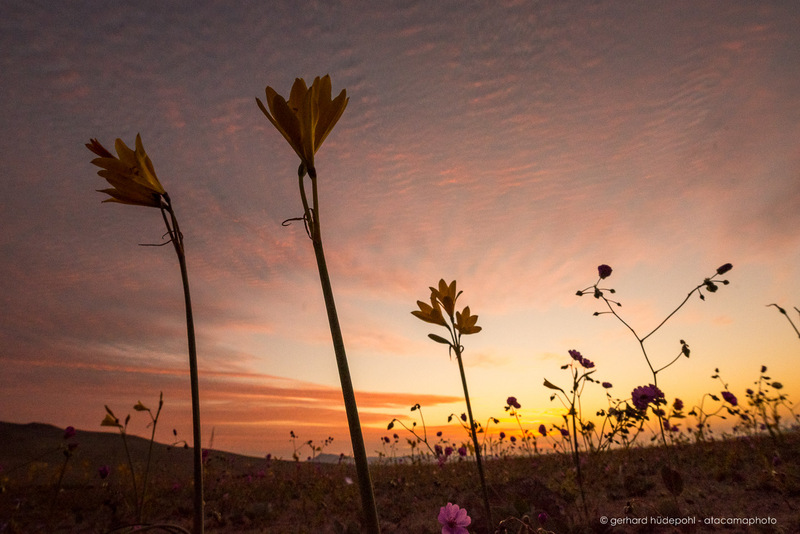 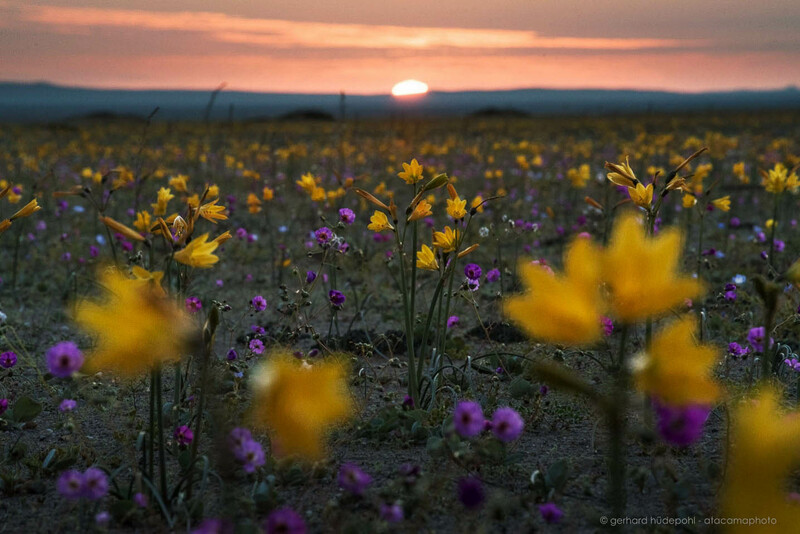 Pata de guanaco, a typical flower of the Atacama desert in bloom. 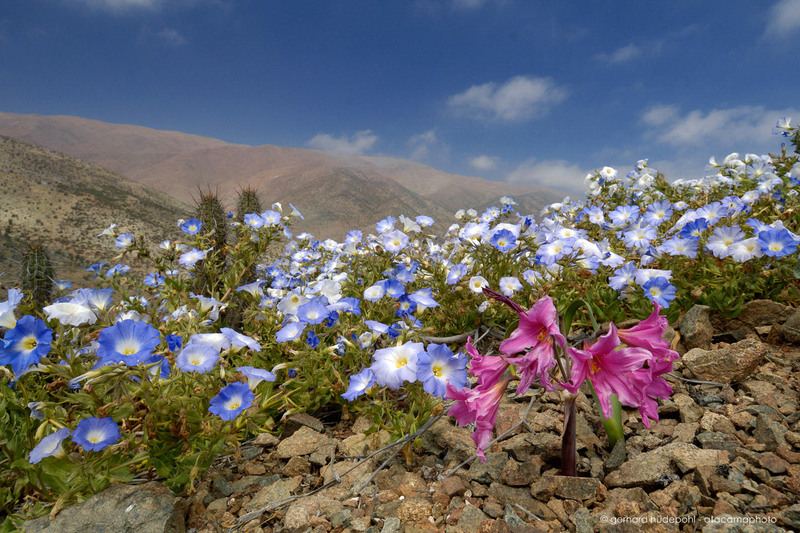 Desierto florido en Chile. 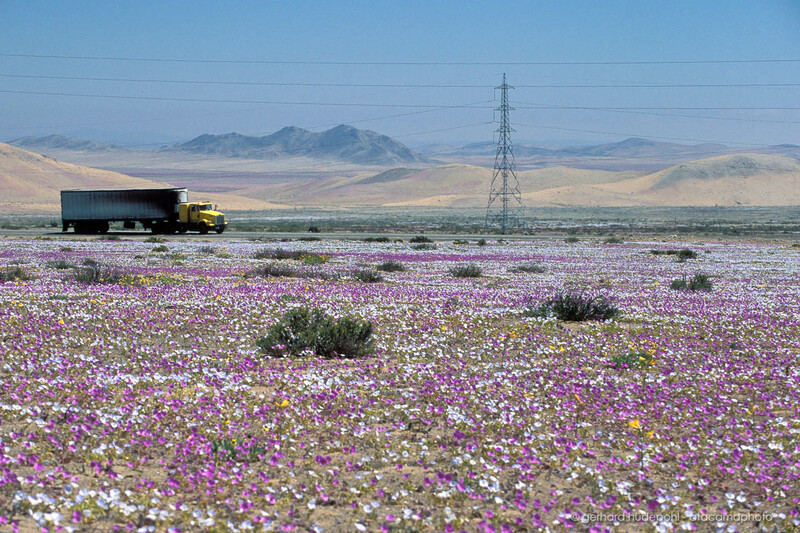 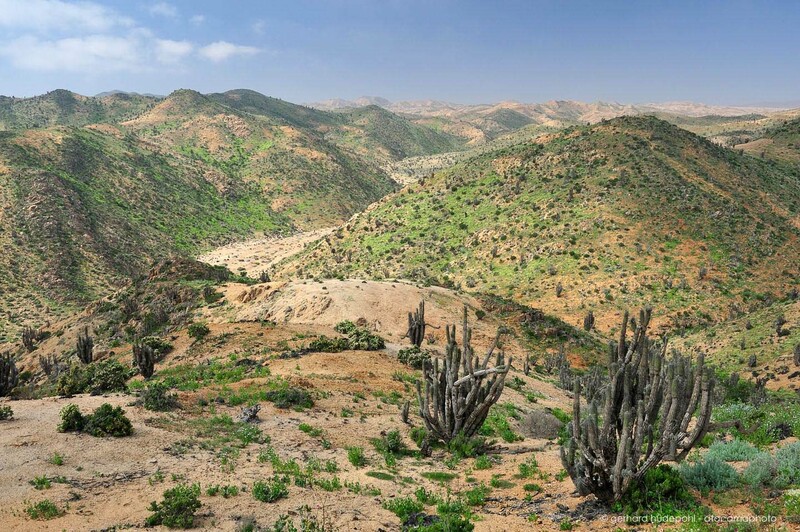 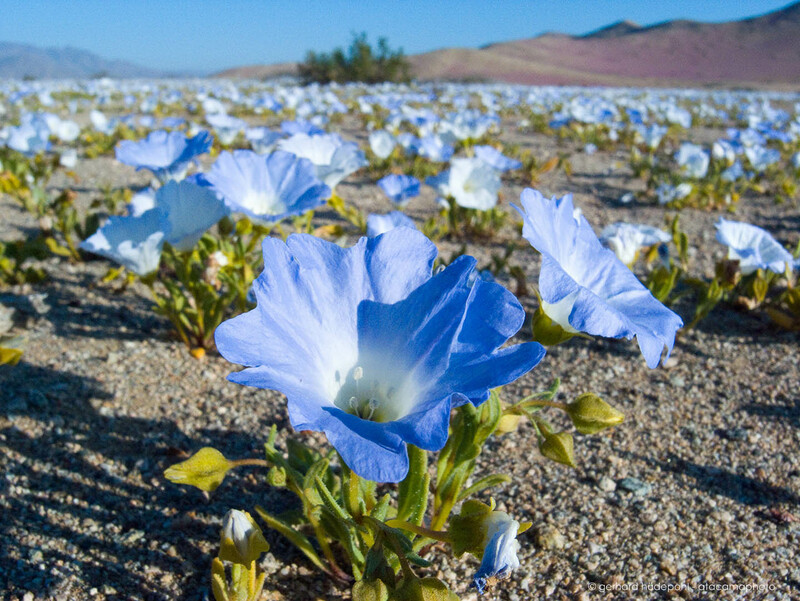 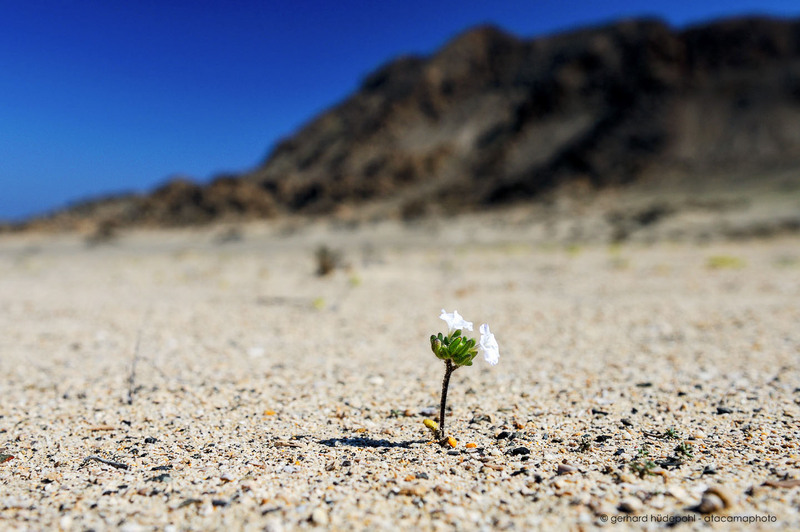 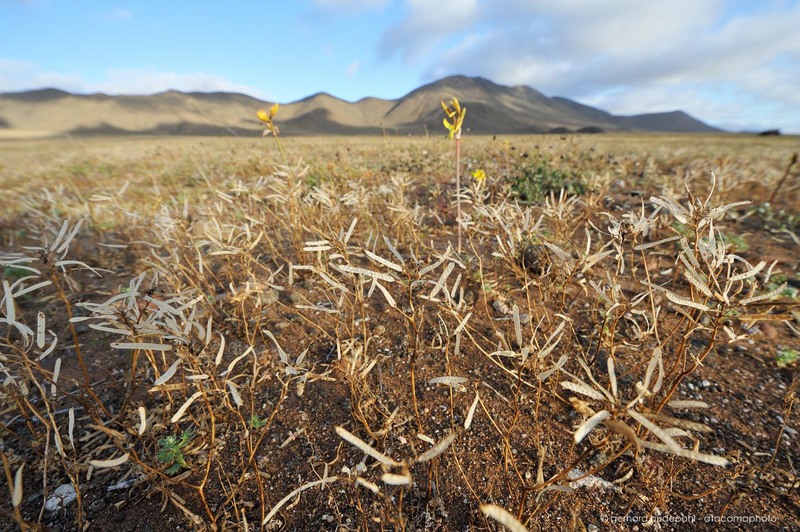 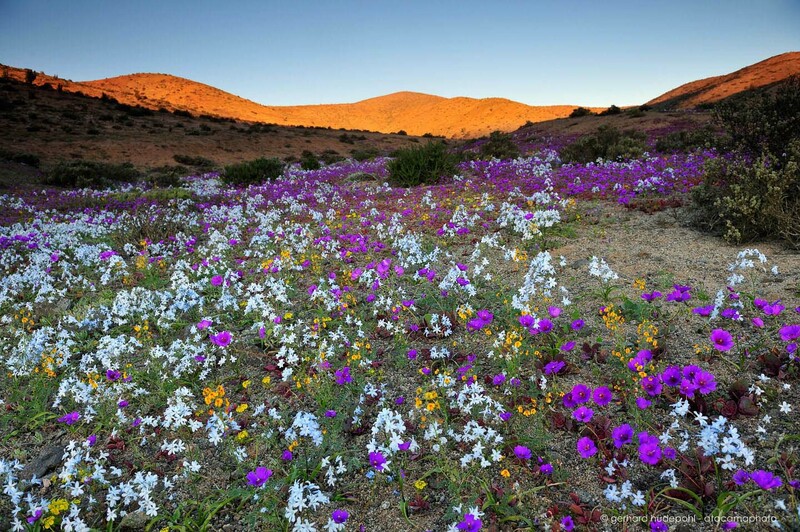 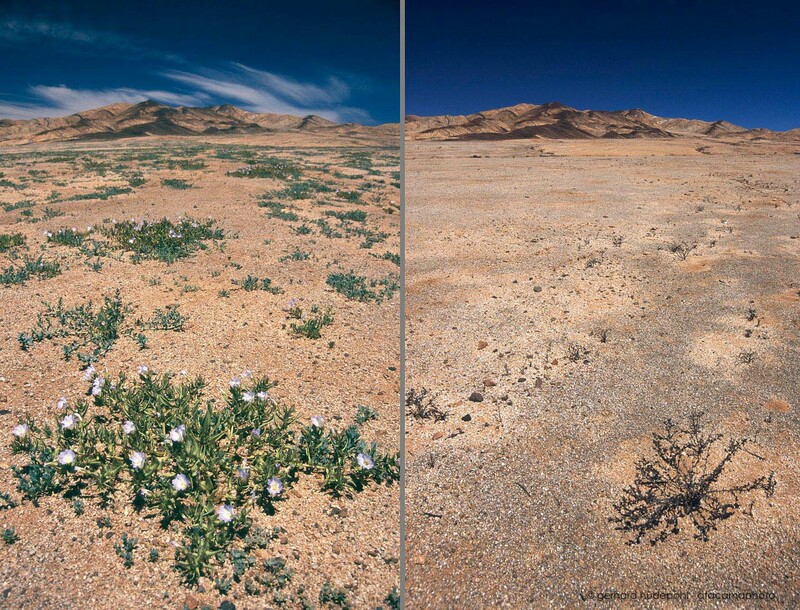 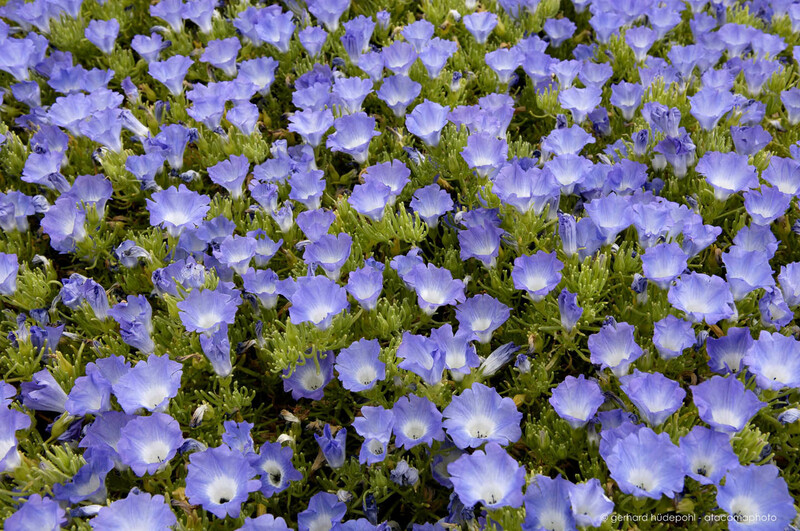 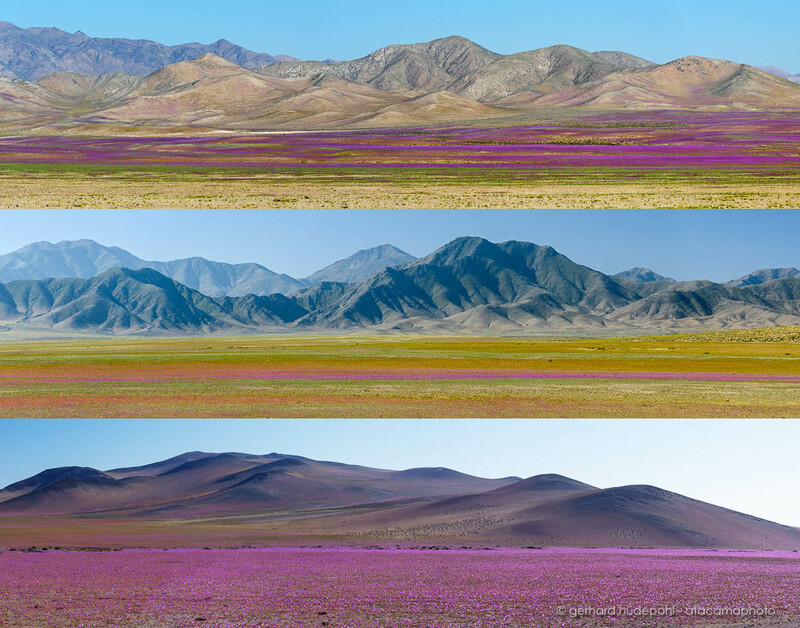 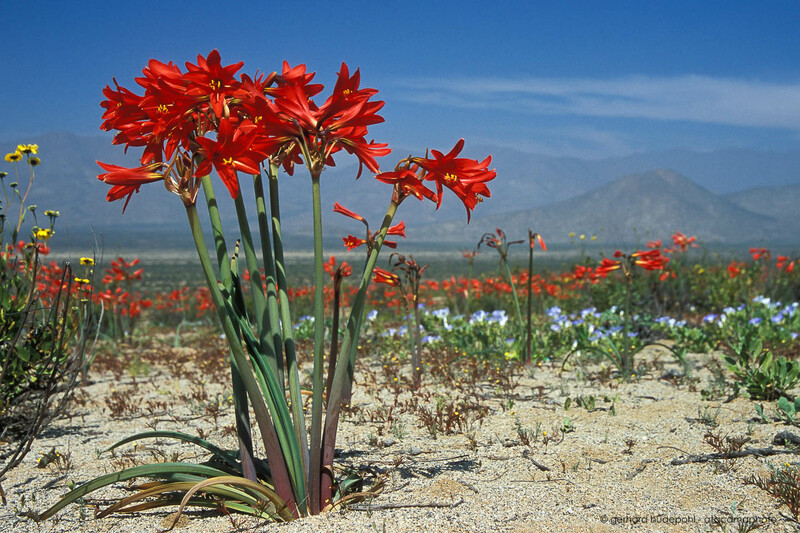 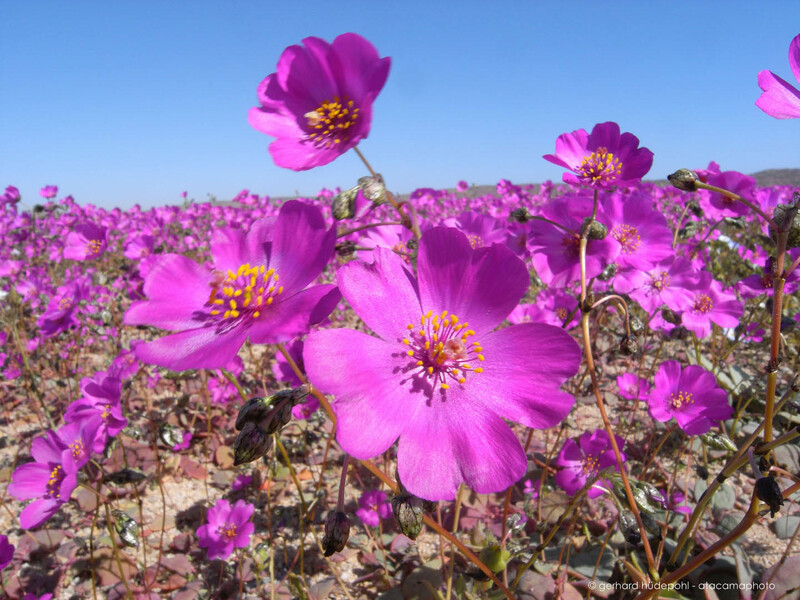 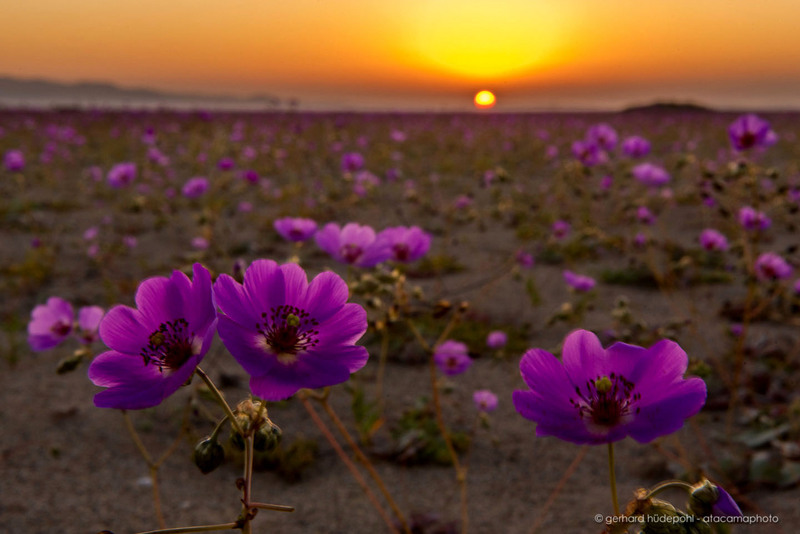 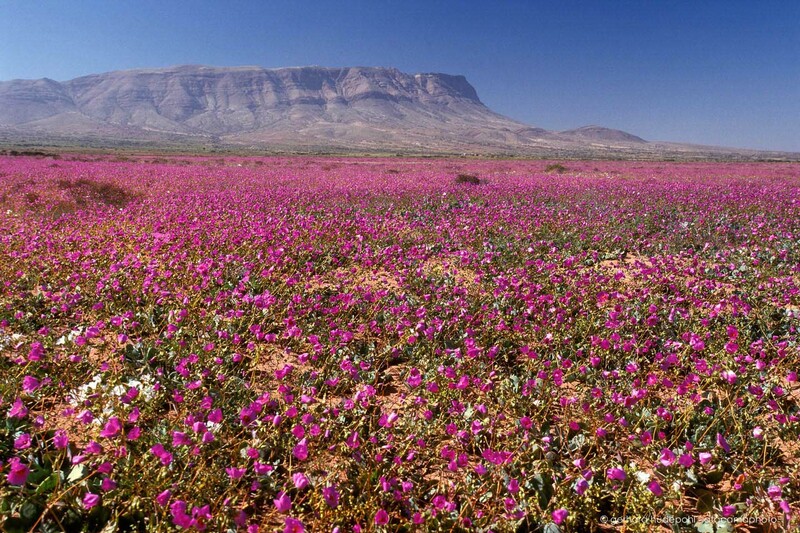 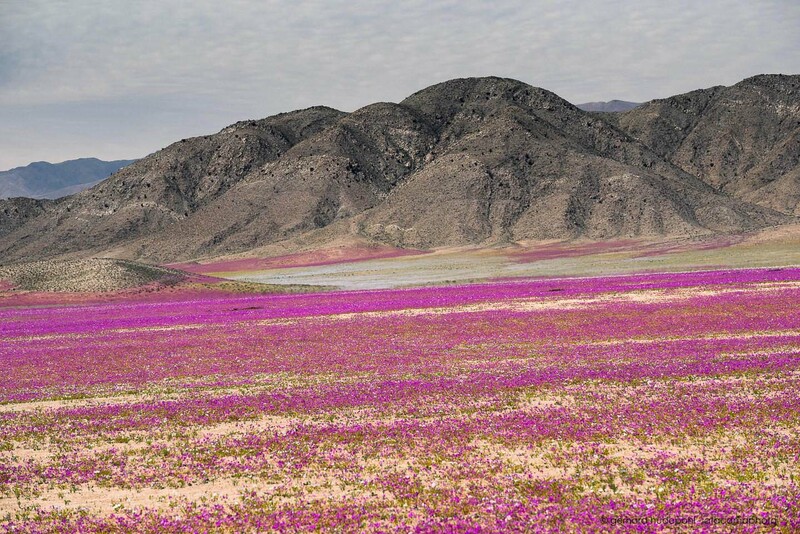 In October the flowers dry and spread their seeds - the end of the desert in bloom.